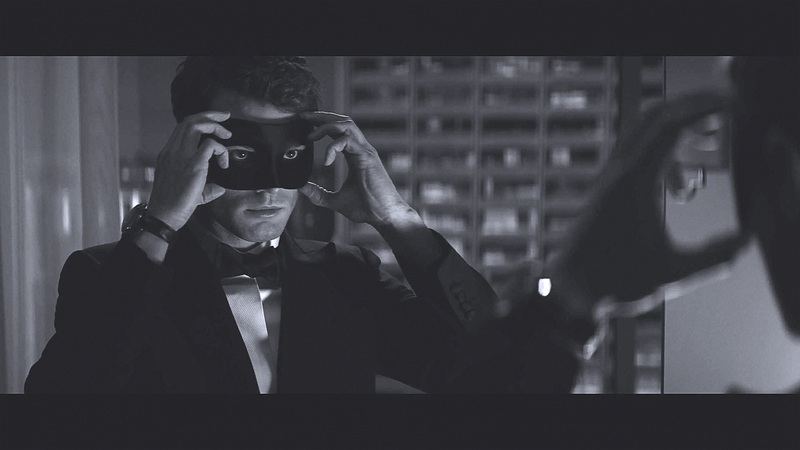 The teaser trailer to Fifty Shades Darker is here! Just days after a picture of Jamie Dornan was revealed, we can now see that picture come to life in the new 30 second clip which is featured on the Blu-Ray edition of Fifty Shades of Grey! Fifty Shades Darker won’t be released until Feb 10. 2017 but we hope we get more teasers to keep us going til it hits the big screen! The third and final film Fifty Shades Freed will follow in 2018, with a Feb 9 release just in time for Valentines Day! Looks like Valentines Day for 2017 & 2018 are fully booked! Find us on Facebook, Twitter and Instagram for all the latest film news!